In this article we detail all you need to know about the Betfair mobile betting app including key features, compatibility and available deposit methods as well as a step-by-step guide on how to download the Betfair mobile application on both Android and iPhone. 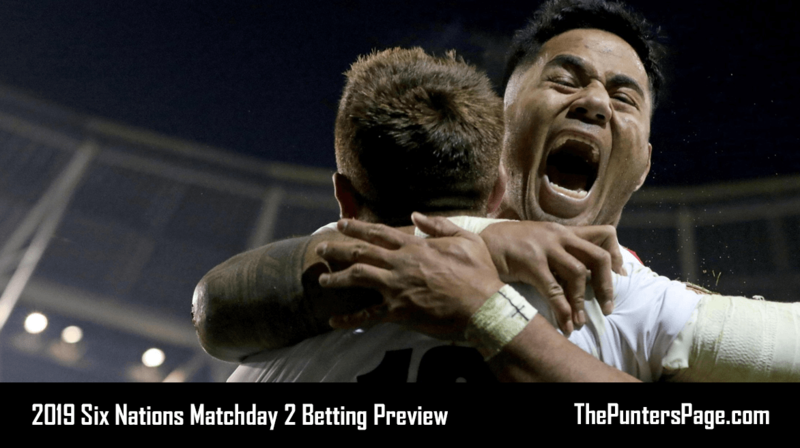 Betfair are one of the biggest and most established online bookmakers around, so it’s no surprise that their mobile app is up there with the best. The Betfair mobile app is available to download on both Android for users with operating system 4.0.3 and up and iPhone for users with iOS 8.0 and up. In line with the company’s distinctive black and yellow branding, the Betfair mobile app might not be the most appealing, but for what it lacks in aesthetics, it more than makes up for in functionality. The top slider lets you quickly and easily get to the most popular pages including In-Play events, Betfair Casino, Arcade and Live Roulette. Alternatively, the A-Z menu gives you access to a full list of sports and features meaning it takes minimal effort to navigate to your chosen screen. Unlike most other apps, Betfair have a dedicated Cash Out button located along the bottom menu, allowing you to instantly view real time values of your bets and decide whether to guarantee profits or cut your losses. 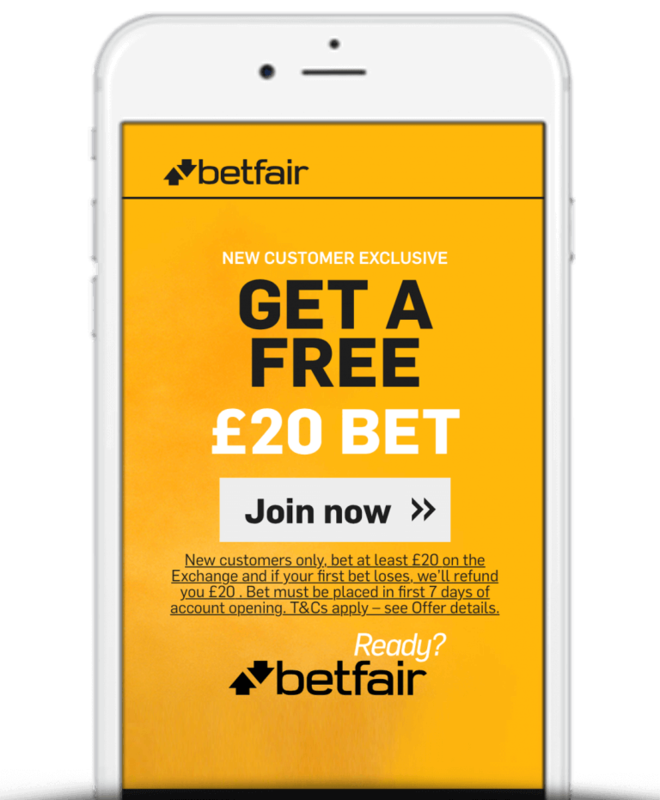 New customers downloading the Betfair mobile app can take advantage of Betfair’s £100 free bet new customer offer when using Betfair promo code ‘ZBBC01, as outlined below. 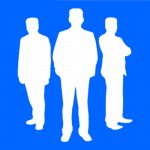 Live Streaming – Watch thousands of top events live on your mobile. In-Play Betting – Bet In-Play across a huge range of sports. Regular Promotions – Take advantage of daily offers and enhanced price specials. Acca Edge – Get money back as cash on accumulators consisting of 3 selections or more across any sport and any market if one leg lets you down. Best Odds Guaranteed – Get paid out at the biggest odds on all UK & Irish horse races and selected UK & Irish greyhound races. ITV 3/1 Racing Offer – Earn a risk-free bet every time you back winner at odds of 3/1 or greater on any race televised live on ITV or ITV 4. #OddsOnThat – Create and request your own unique bets. Betfair Casino – Access Betfair’s casino, poker and bingo rooms for the complete gambling experience. Search ‘Betfair’ on the Google Play store. Search ‘Betfair’ on the App Store. Unsurprisingly, Betfair’s Android app has achieved an average rating of 4.3 stars on the Google Play Store and their iPhone app has achieved an average rating of an outstanding 4.6 stars on the App Store. When delving deeper into individual reviews on both the Google Play Store and App Store, the main dislike amongst users was Betfair’s verification process. It must be noted however that this is something that all online bookmakers are obligated to do. Betfair might not win the award for having the most sexiest mobile app, but there’s still plenty to admire. If you’re looking for a fast and reliable mobile betting experience, then there aren’t many better alternatives to the one that the Betfair mobile app has to offer. With a superb intuitive user interface, live streaming, In-Play betting and endless promotions, it’s easy to see why it is such a popular option. With the Betfair mobile app, betting really is as simple as their slogan suggests – #TapTapBoom.